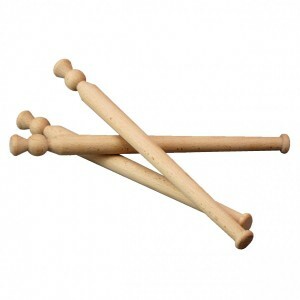 A solid beech spurtle for making porridge the traditional and best way. 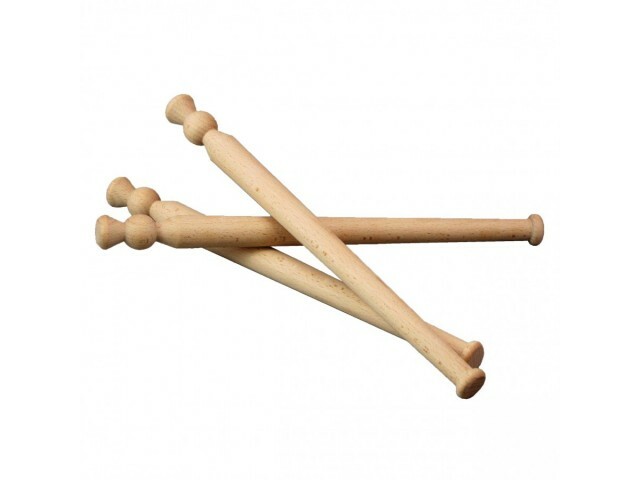 The design features a thistle shaped handle, a tapered shaft and beaded foot. The thin shaft allows you to whisk without slopping out the pan, while the unique foot helps prevent from sticking in the base of the pan. Not suitable for dishwasher use. Do not leave in soak.